Project CAITO in cooperation with national tourism boards are organizing the media for selected media representatives from Japan. The trip will be arranged 28.08.-03.09.2017 and will cover Latvia, Estonia and Finland. 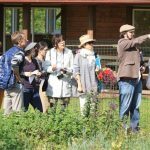 The representatives from different media from Japan in Latvia will visit local carpenter’s workshop and open-air functional exhibition of medicinal plants, they will have a lunch in Ungurmuiža manor and participate at mushroom picking and cooking in Karlamuiza Country Hotel in Latvia. In Estonia the group will have very intense program. 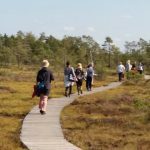 They will go for a relaxed hike with the hostess of Nurka Farm along the boardwalks and foot paths of Tolkuse bog, learn about the plants and folktales and bog legends. Then – lunch in Golf restaurant Eagle and Cider tour in Tori Jõesuu Cider and Wine Farm at the edge of Soomaa. 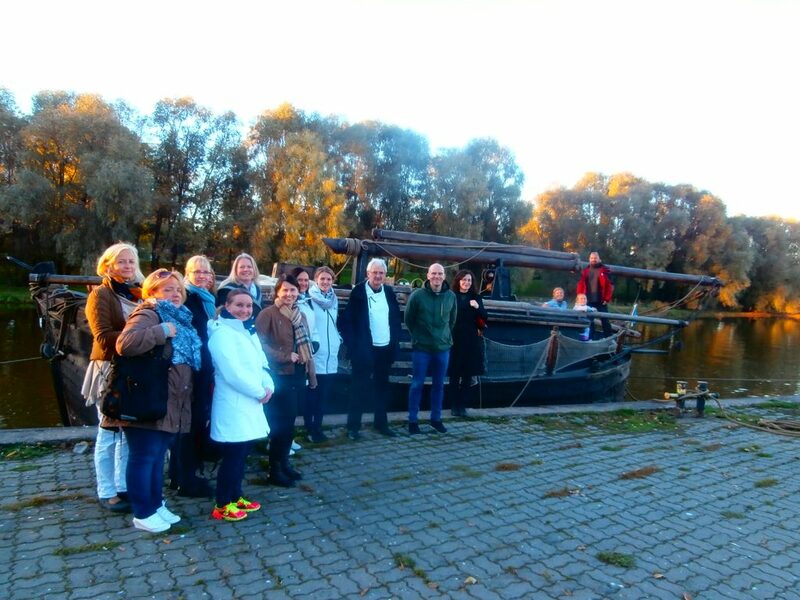 The guests from Japan will also have chance to enjoy Sauna in Klaara-Manni Countrywoman’s Spa. The next day will start with visiting Herb Garden on Tamme Farm and Santa Claus at Santa’s Chimney Farm. 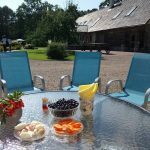 The guest will have lunch at Maria Farm which is a great place to enjoy true country life in a beautiful natural setting boasting forests, bogs and the sea. 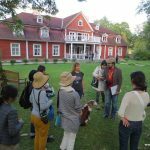 After lunch program will includes visiting Alpaca farm – the largest in Estonia, Jaanihanso Cider House and Luhtre Farm. 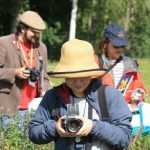 In Finland the guests from Japan will visit the Siuntio river, Sundby castle and the beautiful countryside scenery of Siuntio as well as different venues at the Fiskars Village. Fiskars Village, the birthplace of the world known design company, has become an internationally renowned center of Finnish design and art, attracting close to 200,000 visitors a year. Events and service of Fiskars Village have their focus mainly on four themes – design handicraft and art, local food and drinks, performing arts and outdoor and nature. In the next day guests will visit The Tammisaari Old town and Raasepori Castle Ruins. 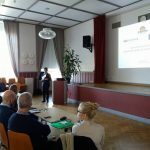 They will have a chance to see the Svartå Manor – one of the most precious manor houses in Finland with a history of more than two hundred years. The tour will end with the Tyryi mine museum and lunch in the underground. 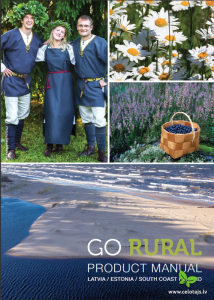 We proudly present rural tourism product guide “Go Rural” – Latvia/Estonia/South coast Finland”. This manual is aimed to help you discover rural destinations in South of Finland, Estonia and Latvia beyond traditional touristic routes. The tours and sites in this manual are based around small-scale accommodation, open farms, local producers, living traditions and sincere people. The people here have a close relationship with its nature and annual cycle. 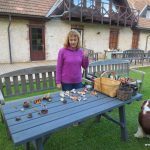 Each season has its own specific activities like mushrooming, berry picking, collecting herbs, ice-fishing and different agricultural jobs as well as traditional and seasonal celebrations. The countries are a haven for the tourist who loves nature, respects traditions and would like to experience the countries and their cultures more deeply. Behind this manual there is a team of professional countryside tourism organisations and tour operators. For many years we have carried regular inspections of our accommodations and sites, have closely cooperated with national parks and nature experts, researched and developed new routes. In this manual we present examples of group and individual touring routes, full day packages based on accommodations in the countryside, nature experiences in national parks, visits to farms and craftsmen. All of these can be linked with the traditional touristic routes and city experiences to bring more variety and attraction. Travelling options between the countries are shown by air, ferries and bus. The list of tour operators that can help to arrange tours and services group and individual customers is provided in this manual. 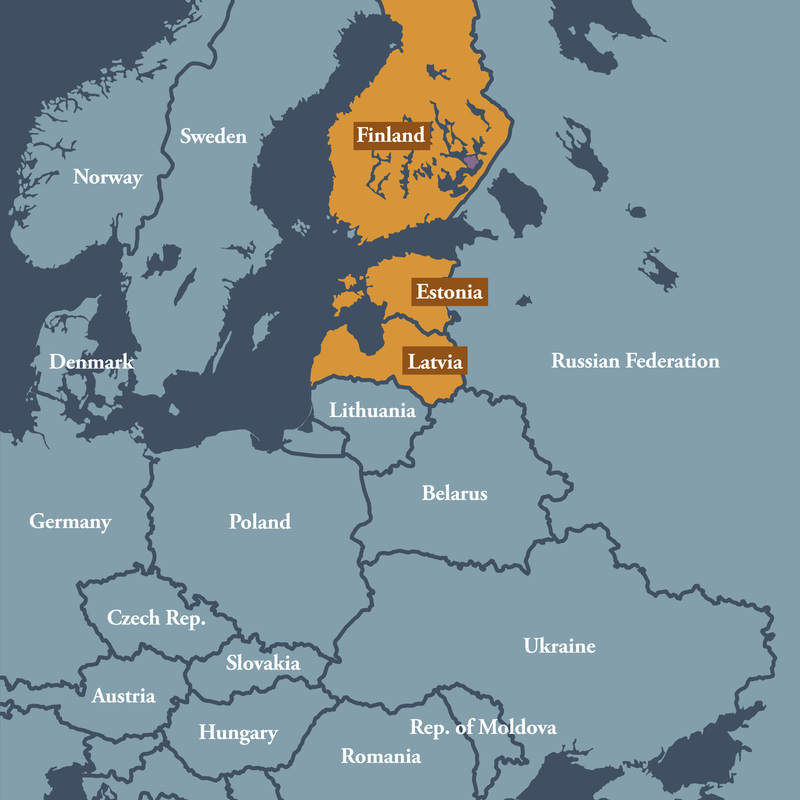 Some of the tour examples include optional extensions to Lithuania and Sweden. 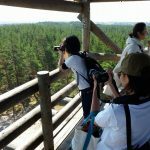 Japanese tourists are increasingly more interested and travel around the Baltic Sea countries including Latvia, Estonia and Finland. Compared to Central Europe and West Europe, the Baltic Sea region is safer and offers varied tourism opportunities. Safety, including low risks of natural disasters, alongside with beautiful and diverse nature, rich cultural and historical heritage, qualitative accommodation and direct flights are the factors that are of high importance for Japanese travellers in choosing their travel destination. 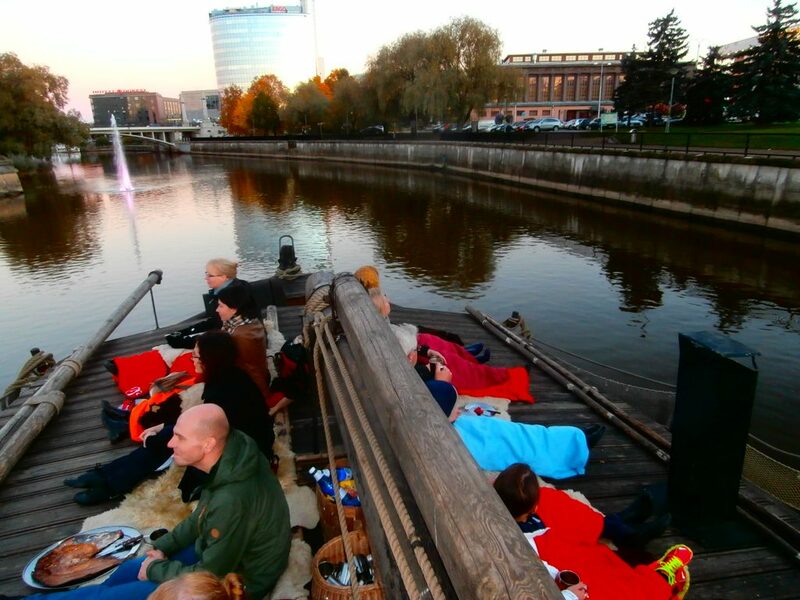 In 2015, 21 575 Japanese tourists visited Latvia, which is 39% more compared with 2014. 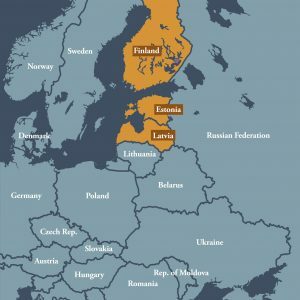 In Estonia, there have been even more visits – 96044 (21% increase compared with 2014). 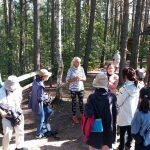 This could be explained by geographic location and available tourism infrastructure – Estonia is closer to Finland, which is regarded as the flight destination for Japanese tourists. Direct flights from the biggest cities of Japan are organized only to Helsinki by the airline Finnair. As a result, Finland is the country that attracts a comparatively large number of Japanese tourists that constitutes 5% of the total number of tourists (454 000 tourists in 2015). In Latvia and Estonia, Japanese tourists constitute a comparatively small proportion of all inbound tourists (~1.5% – 2%). Given the large distances and costs, Japanese tourists usually do not plan to visit more than one country during their travel – such behaviour is characterized by 67% of tourists. A typical Japanese travellers’ itinerary in the Baltic Sea region starts in Helsinki and further moves in two possible directions – to the south (Estonia, Latvia and Lithuania) or to the north-west, thus visiting Sweden and Norway. 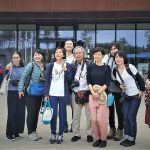 Japanese tourists are mainly interested in the culture of the Baltic countries, enjoy sauna, bath-house or SPA treatment as well as visit islands to see their unique flora and fauna. 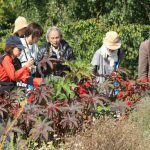 Japanese visitors are also interested in rural tourism – they want to take a rest, walk and observe nature. 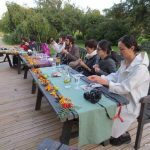 During the last years, the tourists’ interest in participation in different workshops, where they can themselves make crafts or culinary delights is growing. Approximately 10% of tourists are keen on such traditional activities as mushroom and berries picking or distilling of birch tree juice. Tourists from Japan usually belong to “60+” age group and usually travel together with their family, traveling alone is not so common. Language barrier is the aspect that most of all embarrasses tourists, thus the travel is most often organized in groups with the guide who speaks Japanese language. Most often travel is planned in summer months and beginning of autumn (August and September). In one country, the visit usually takes 1-2nights, while the overall travel takes 11-14 days. What does it mean for the tourism service providers? If tourism service provider wants to attract a Japanese tourist as a new client, it is necessary to adapt to tourist’s requirements. For Japanese tourists, quality and cleanness of accommodation are of high importance as well as clear and comprehensive road signs and public transport organization, language skills and access to information before traveling. 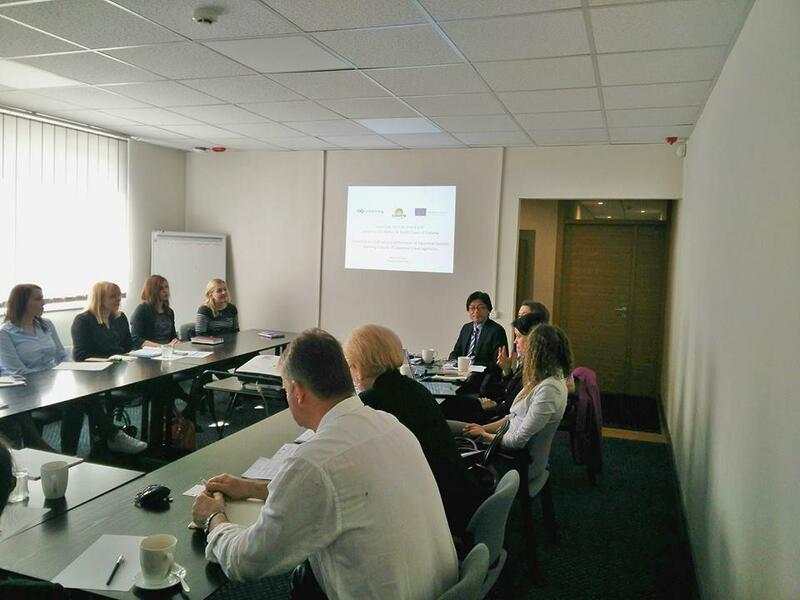 To help rural tourism service providers attract Japanese tourists, in scope of the Central Baltic programme project CAITO special attention will be paid to find out Japanese tourists’ requirements and needs in order to prepare special training courses for tourism service providers how to target Japanese tourists. It is intended to develop a hand-book on the Japanese tourist market characteristics and recommendations for improvement of the tourism product. 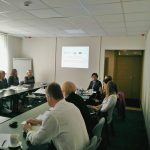 In scope of the project, several marketing activities in Japanese market will be carried out to promote Latvia, Estonia and Finland as a unified destination of Japanese tourism industry and individual tourists, for example, a web site in Japanese language, which would include Latvian, Estonian and Finnish rural tourism offers. 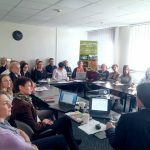 The project is implemented in cooperation with rural tourism NGOs and universities of Latvia, Estonia and Finland and with Baltic Sea region organizations (national tourism agencies and tour operators, transport companies and organizations, municipalities etc.). Further information is available on the project website www.caitoproject.eu. 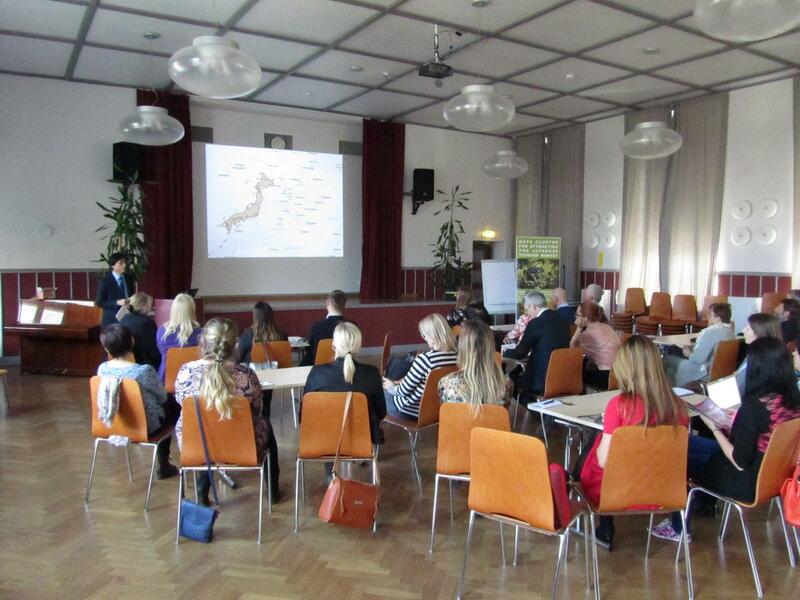 The CAITO project aims to promote and support rural tourism companies to enter Japanese tourism market by strengthening their capacity and cooperation in the three Baltic Sea countries: Latvia, Estonia, and Finland. 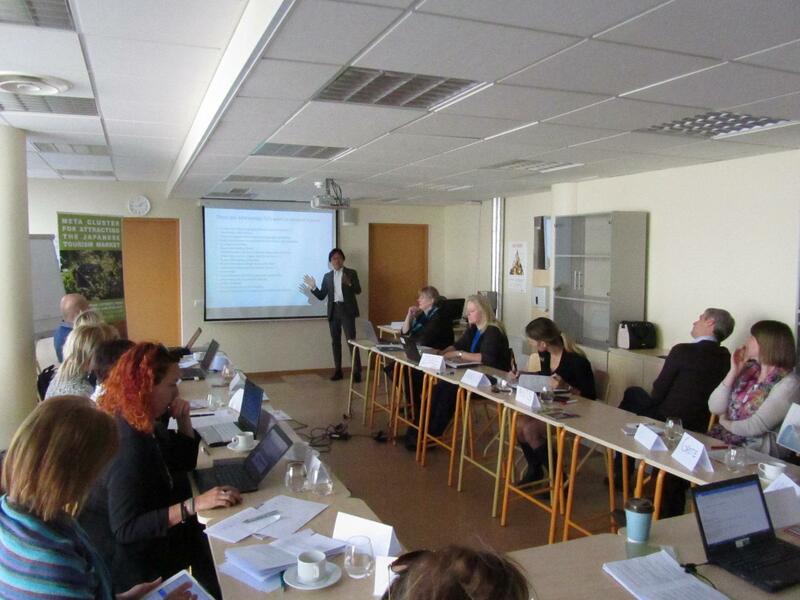 The project partners’ meeting in Tartu, Estonia, was hosted by the project’s lead partner – Estonian University of Life Sciences. 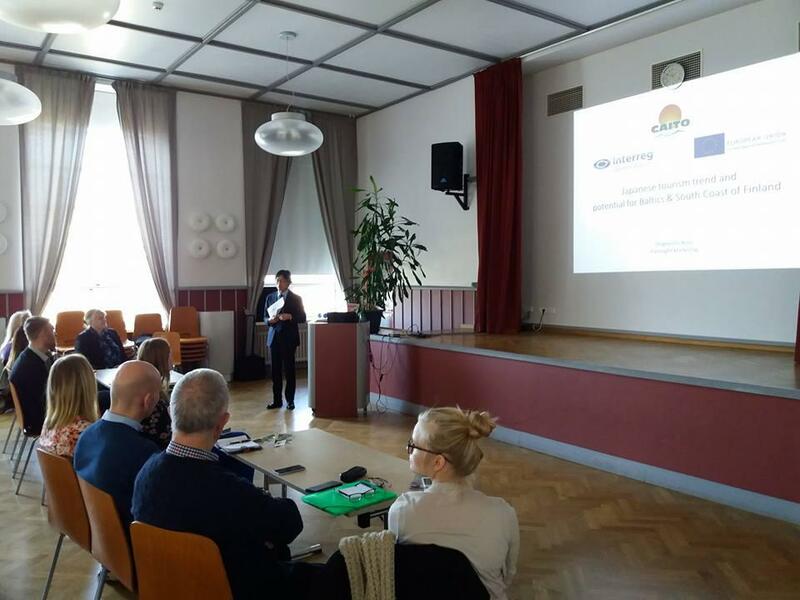 The meeting started with greetings from Aret Vooremäe, the director of the Institute of Agricultural and Environmental Sciences, Estonian University of Life Sciences. 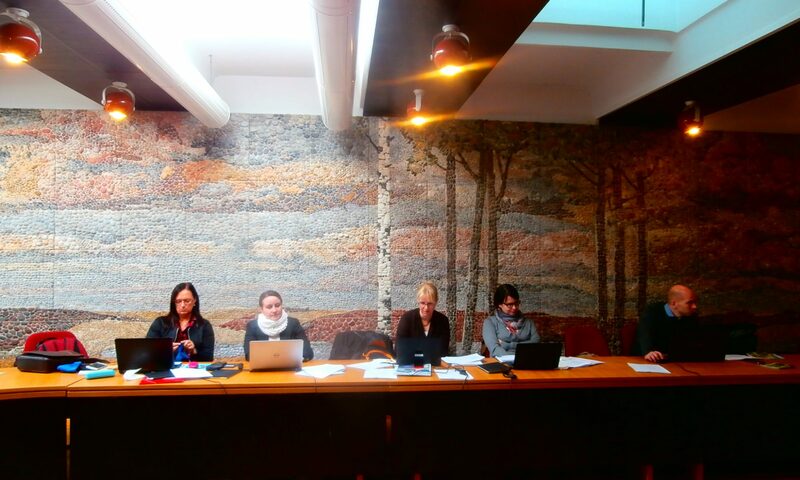 The manager of CAITO project, Lea Sudakova, opened the work session by introducing main activities done since the project start in July and and findings obtained during the JATA Tourism EXPO 2016 visit in Japan in September. JATA is one of the world’s largest travel fairs. It is organized in order to further stimulate the demand for overseas travel, inbound tourism to Japan, and domestic tourism by bringing together the power of the tourism industry and all related industries and regional communities. 185 844 participants were visiting JATA in 2016. Local food, nature relaxation are the main attractions. 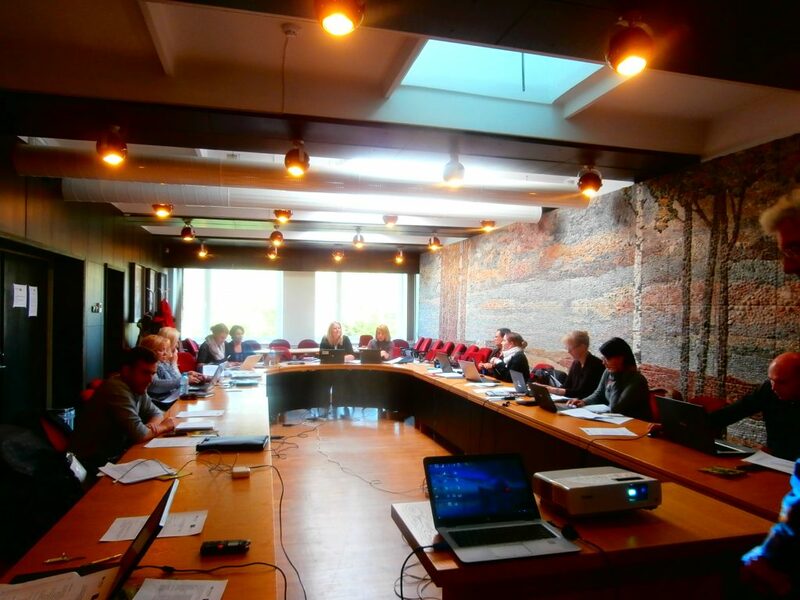 Asnāte Ziemele, Latvian Country Tourism Association “Lauku celotajs” presented an overview of composing the image brochure. 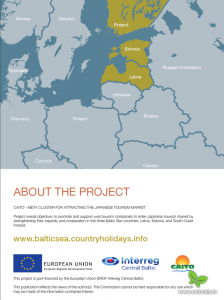 The brochure was developed by: “Baltic Country Holidays”, Estonian Rural Tourism association, Regional tourism association in southern Finland “Visit South Coast Finland”. The image brochure gives introduction about the Baltic States and southern Finland and describes rural tourism products such as Nature’s Experiences, Touring, Country Life, Countryside Accommodation, Baltic Sea cuisine, Wellbeing tourism. 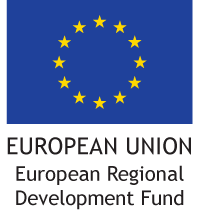 Joined-up thinking and collaboration established between stakeholders: providers/tourism operators; travel companies, tourisms agents and tourisms operators. Secret shopper approach could be used to identify weak points in the Customer Journey. 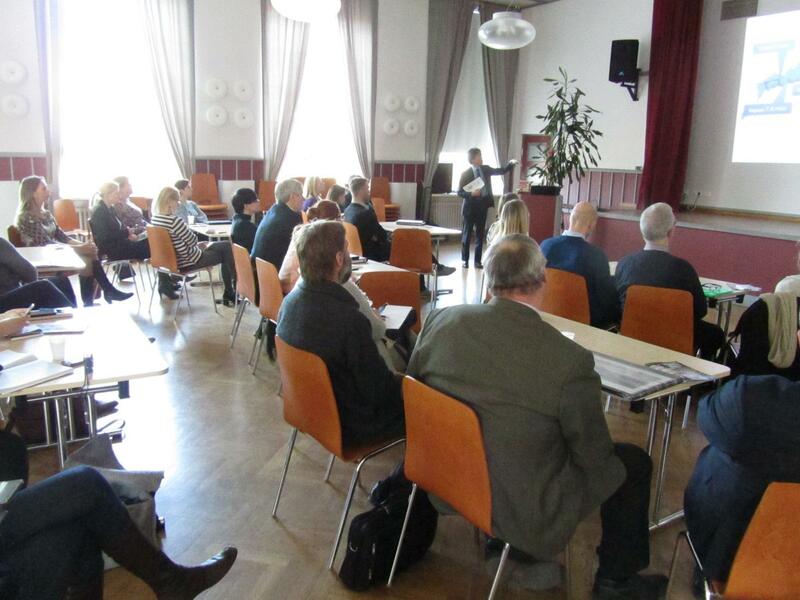 Suvi Sivé​n from Laurea University of Applied Sciences talked about a series of mentored workshops for SMEs. 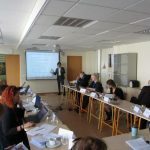 The aim of the workshops is to provide rural tourism product providers with acquired knowledge on working with Japanese customers; understanding the expectations of Japanese tourists, and creating products & services suitable for Japanese market. 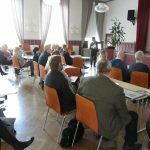 The first workshops will be organised in 2017. 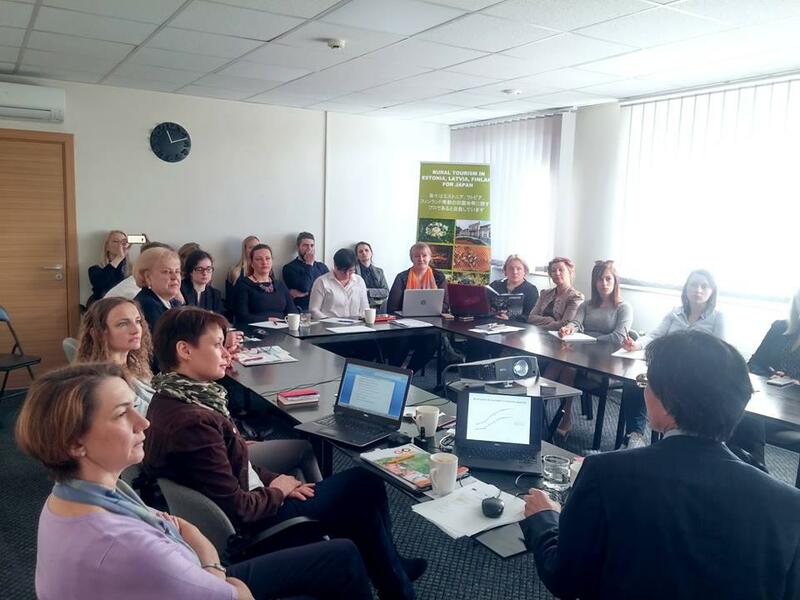 Zane Bulderberga, the representative of Latvia University of Agriculture, presented the main activities for the project communication plan and several versions of CAITO logo. The most appropriate logo design was chosen by all partners and will be used in the future. 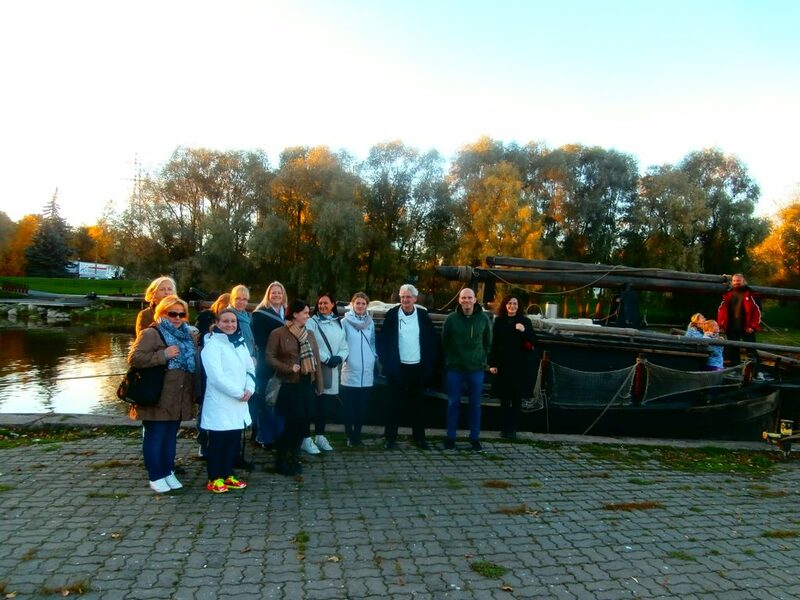 At the end of the first meeting day, the all participants were invited to experience some of rural tourism products – sailing trip on barge “Jõmmu” down the river Emajõgi along the city of Tartu. The original construction “Jõmmu” barge was a timber goods vessel, that used to sail on Estonian waterways from Hanseatic times until the mid-20th century. 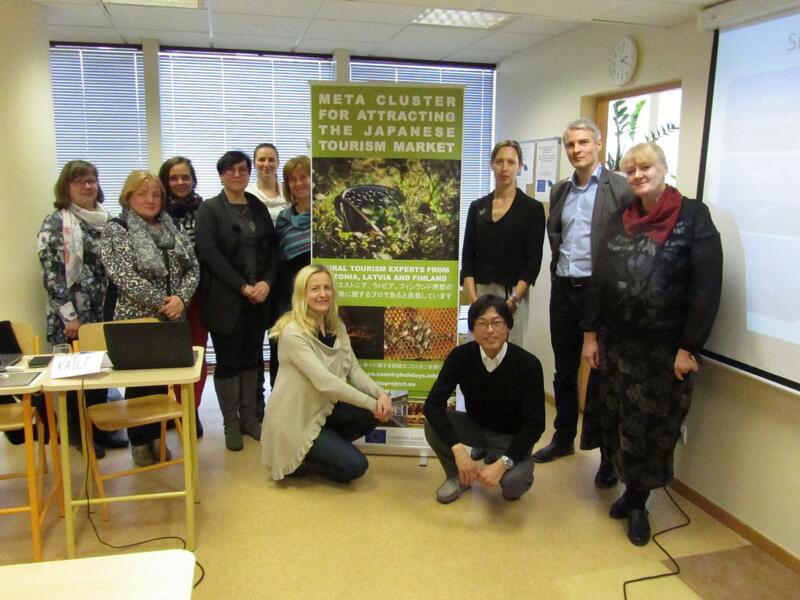 On the second day, partners continued discussions regarding activities and tasks to achieve the project overall objective – to promote and support rural tourism companies to enter Japanese tourism market by strengthening their capacity and cooperation in the three Baltic Sea countries: Latvia, Estonia, and Finland.